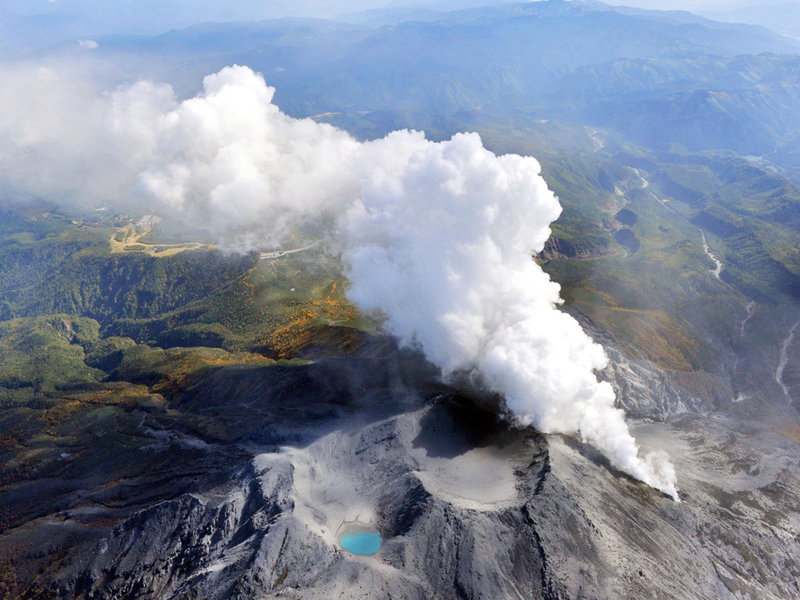 There are more than 200 volcanos in Japan, 108 of which are designated as active volcanos with records of eruptions within last 10,000 years or presently have fumarolic activities. Japanese people have suffered from disaster caused by volcanos from time immemorial. However, they have also been able to enjoy volcanos phenomena , in the forms of beautiful sceneries unique to Japan or hot springs generated by volcanic heat. Onsen (hot spring) is very popular in Japan.